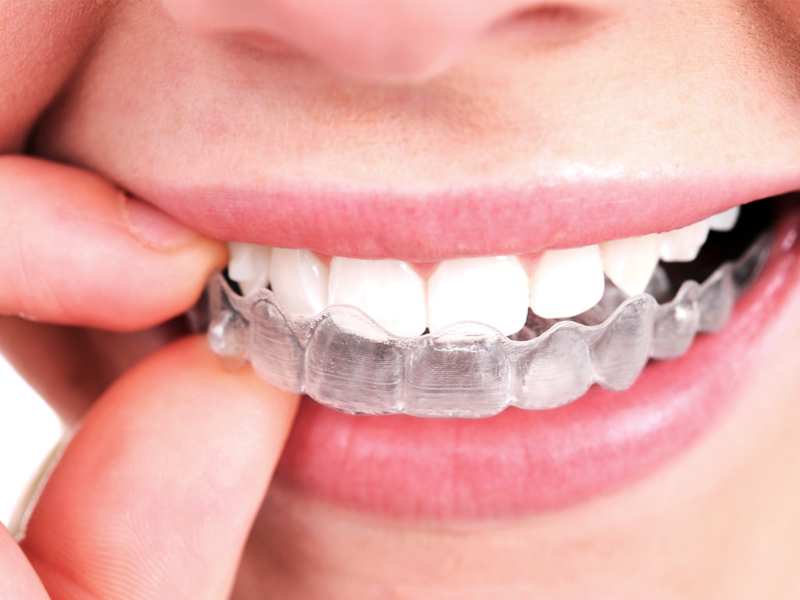 Clear Aligners are the clear way to straighten teeth without braces, using aligners. Aligners are removable and virtually invisible, which means you can straighten your teeth without anyone knowing; and you can still eat and drink what you want. Also, you can brush and floss normally to maintain healthy gums and teeth; and there are no wires, metal or brackets to cause mouth abrasions. Like any great building material you need a fantastic architect! Without that architect, is does not matter how good the material is, it just won’t work. You receive our Doctor’s expertise, as well as cutting edge technology by Invisalign and Align technologies. These things, as well as patient cooperation, all work in conjunction to give you a beautiful smile! You will visit us every 6-8 weeks while our Doctors monitor your progress and make adjustments along the way.